627 Regional Ranking matches. To see specific regional results, please select a location. 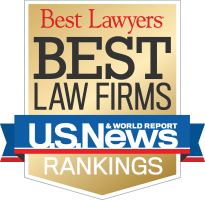 The Rosen Law Firm, P.C.